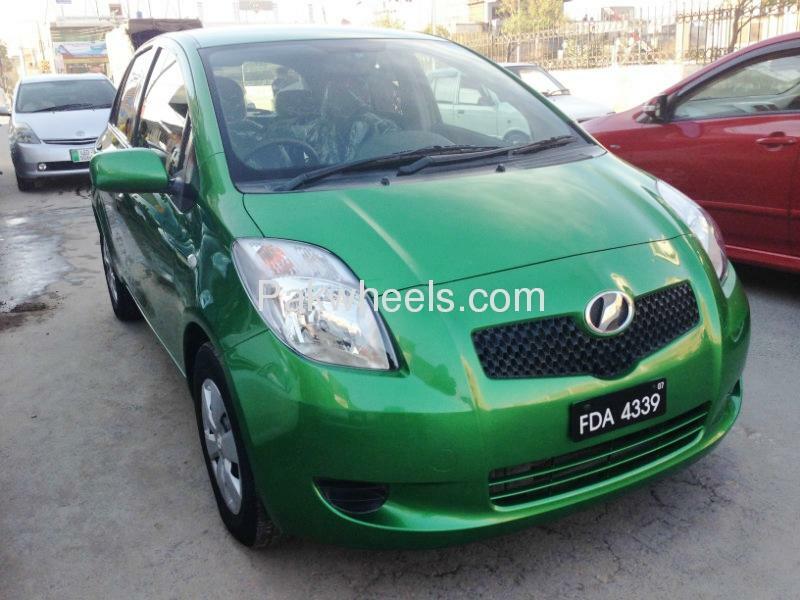 Toyota Vitz for sale in Faisalabad - Pak4Wheels.com - Buy or Sell your car in Pakistan. 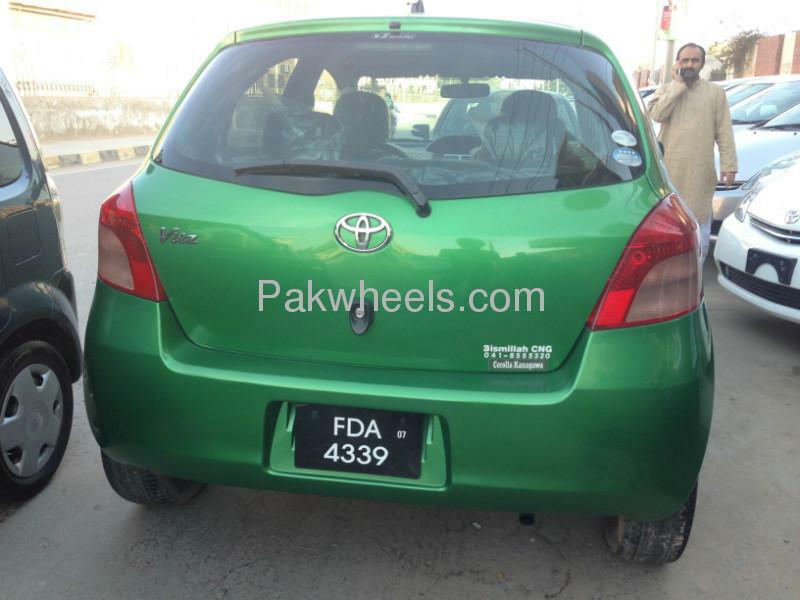 44 Thousand Kilometers mileage but only on Petrol, Never Installed CNG. Excellent Pick, Top Speed 150 KM/H on Motorway. 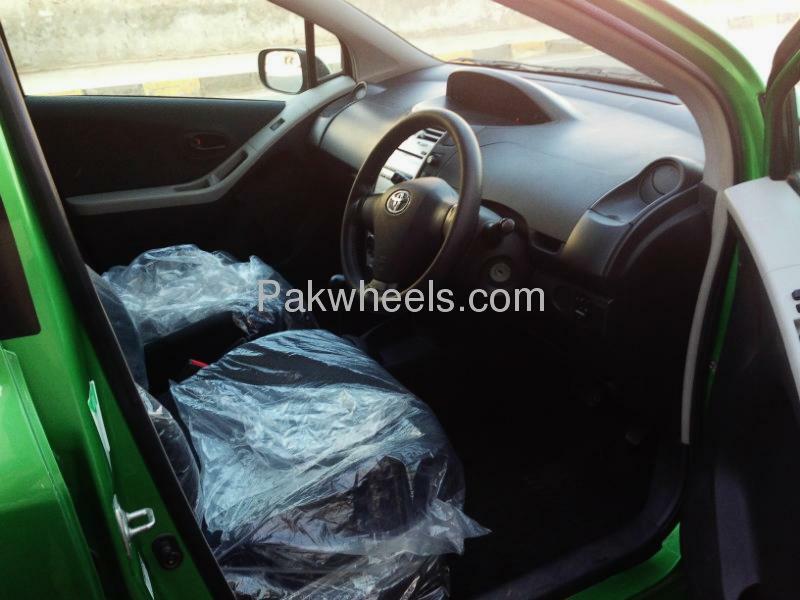 All maintenance done from Toyota Faisalabad Motors Company (receipts are available also). Newly Installed Yokohama A-Drive Tyres.